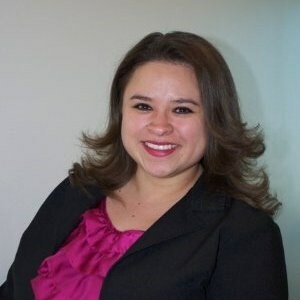 Dr. Rodgers is a police and criminal psychologist based in New Mexico. He has a master’s degree and a doctorate in clinical forensic psychology from the University of Denver. Dr. Rodgers has been the Agency Director for Public Safety Psychology Group LLC (PSPG) since 2004. 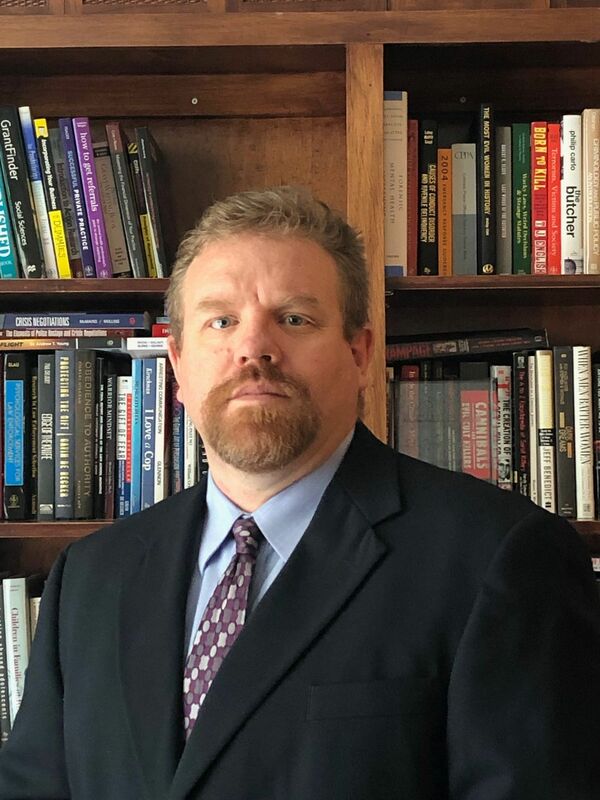 At the present time, he works as a consultant/psychologist for over 140 local, state, and federal law enforcement, fire, and corrections agencies. Dr. Rodgers regularly hosts Crisis Negotiations and Crisis Intervention Certification classes for law enforcement officers, fire and EMT personnel, civilian professionals, and corrections officers. He has been working in the mental health field for over 20 years with particular areas of expertise that include police psychology and law enforcement assessment, criminal treatment and evaluation, violence risk assessment and prevention, crisis intervention, school psychology, school and workplace violence prevention, behavioral profiling, peak performance training, and stalking.